Earlier this year, EA announced the cancellation of an upcoming single-player Star Wars game developed by Dead Space’s Visceral Studios, with the project being headed by Amy Hennig. However, now Jade Raymond, one of the founders of EA’s Motive Studios, has said we’ll still be getting single player Star Wars games. EA was lucky enough to get a years-long exclusivity deal with Disney to develop Star Wars games, which they have been very hit-or-miss with. Backlash from their past few Star Wars games, including a huge backlash in regards to the microtransactions in Star Wars Battlefront 2, has at times apparently made Disney consider taking the license back and giving it to Ubisoft or Activision, but it appears that won’t be happening. Jade Raymond’s reassurance about EA wanting to make new Star Wars single player games is rather contradictory considering the entire reason that EA gave for shutting down Amy Hennig’s Visceral Star Wars game. 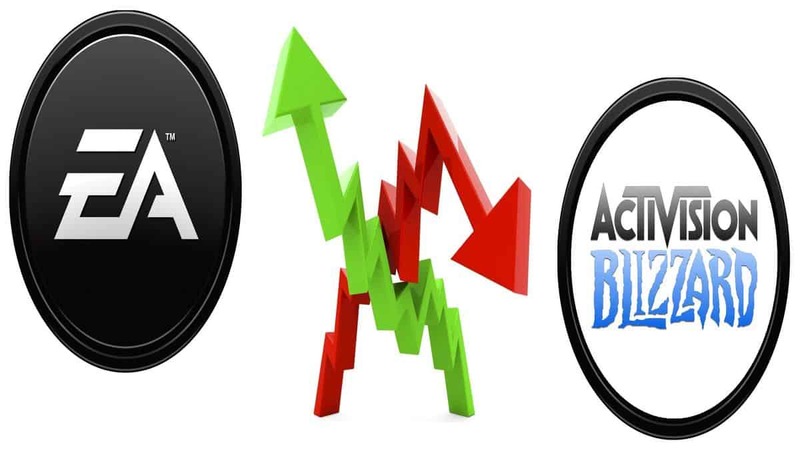 EA said that the reason behind it was that gamers didn’t want to play single-player linear games anymore, but now they seem to have reversed their position following the backdraft of that statement. While Visceral’s game was also apparently not making very much progress in being developed, saying that people don’t want to play linear single-player games when games like the new God of War game not only sold very well but also got critical acclaim is not only very contradictory but also extremely ignorant. 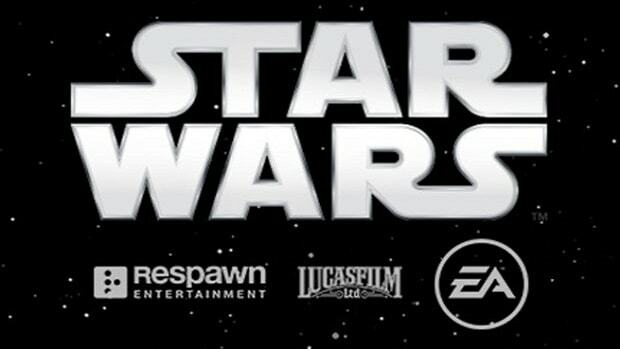 We did get an announcement of a new Star Wars game coming from Respawn Entertainment sometime in the near future called Star Wars: Jedi Fallen Order, but since the interview was conducted out in the audience and we got no trailers or concept art at all, we have no idea of what that game is going to be about for the time being. Either way, we’ll see if EA can make better Star Wars games when they can’t figure out a way to make microtransactions a part of it, and whether Jade Raymond is actually telling the truth.